It is a SPECIAL AEGEE CALENDAR, from Spring Agora Krakow 2018 to Spring Agora 2019. 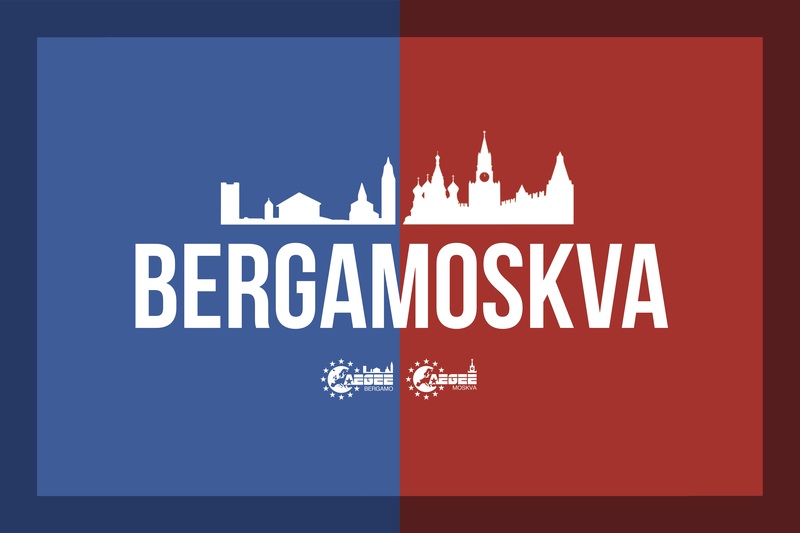 This calendar is one of the results of a collaboration between two AEGEE-BERGAMO AND AEGEE-MOSKVA as a part of their TWINNING PROJECT. Despite the distance, we want to show how beautiful it can be to work with amazing people. We both put great commitment and effort to make it come true. Thanks to these projects our members have learned a lot about each other and made our friendship even stronger. 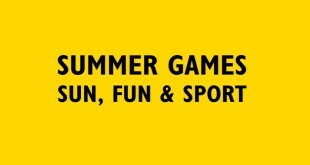 Have a look at the calendar and get to know us as well! On each month you’ll find out about us and what we have discovered about each other! 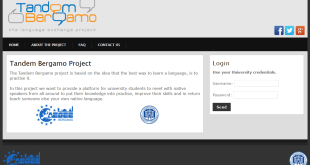 Have a look in full screen! 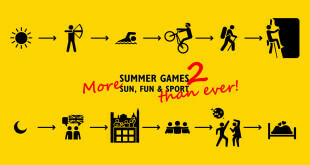 Summer Games 2: MORE sun, fun & sport THAN EVER!